The Land of Oz is in great peril. An evil man has erected towers that consume the people, light, and energy of Oz itself. Protect Dorothy and Toto as they travel across Oz in hopes of finding a way home to Kansas. 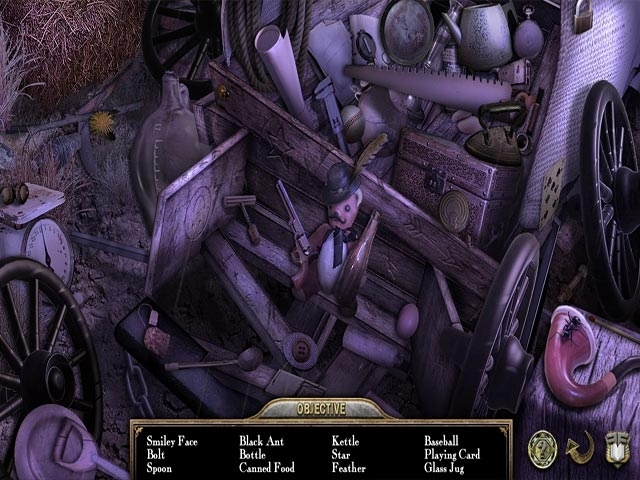 Team up with the Scarecrow, the Tinman, and the Lion and use their powers to overcome great obstacles. Beware of the Wicked Witch and Victor Vile! 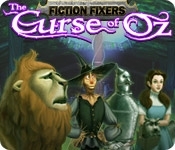 It's up to you to save Dorothy and the Land of Oz in Fiction Fixers: The Curse of Oz, a fun Hidden Object Puzzle Adventure game.